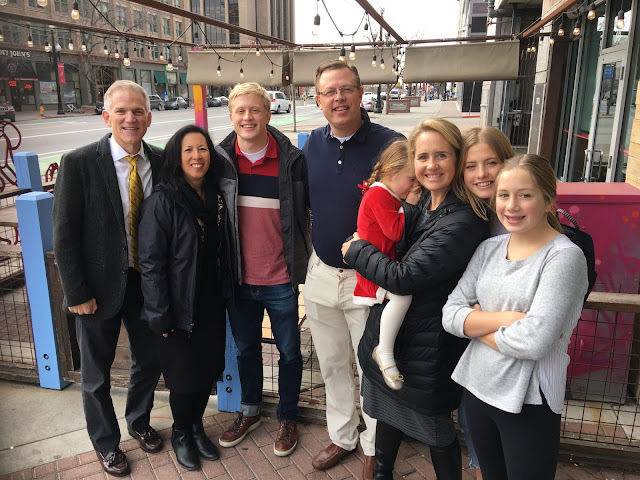 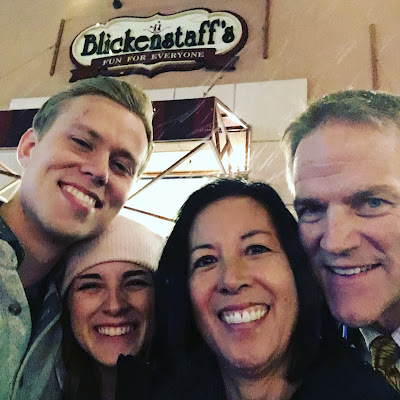 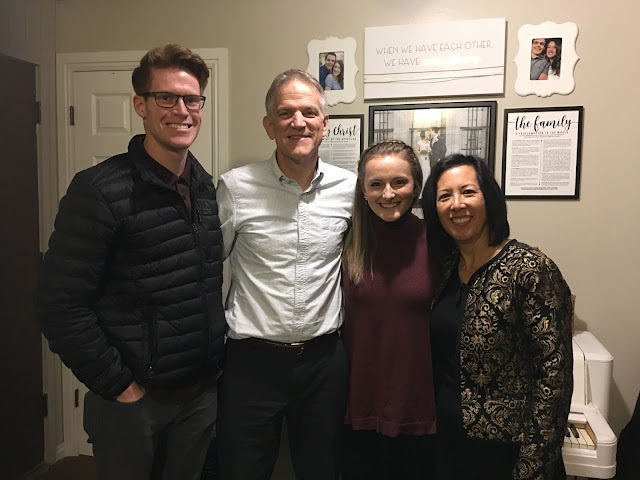 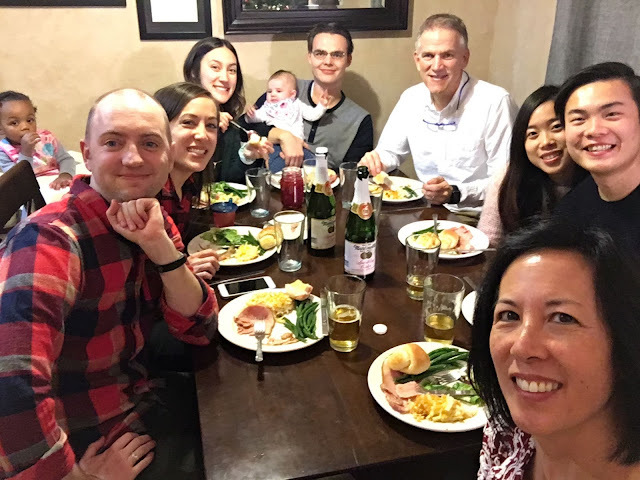 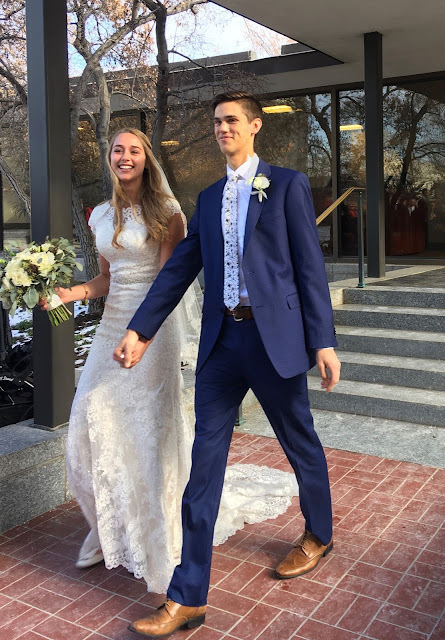 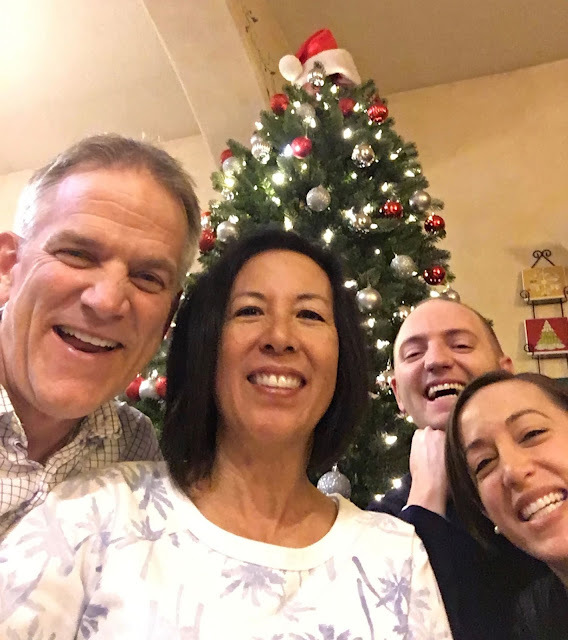 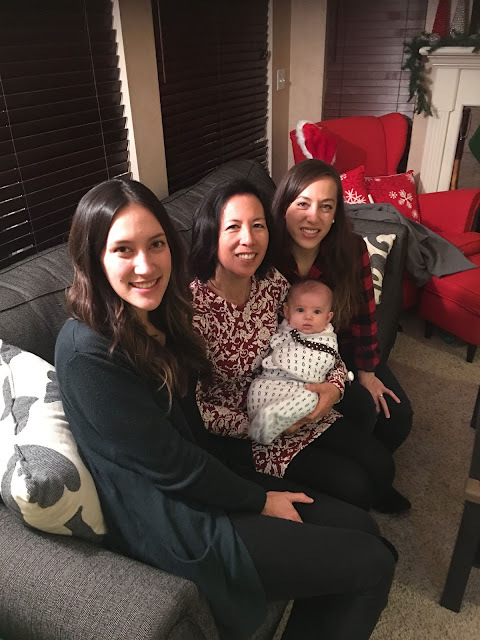 When we received two invitation to sealings within a few days of each other in December, we thought it would be the perfect opportunity to spend some Christmas time with our daughters in Utah! 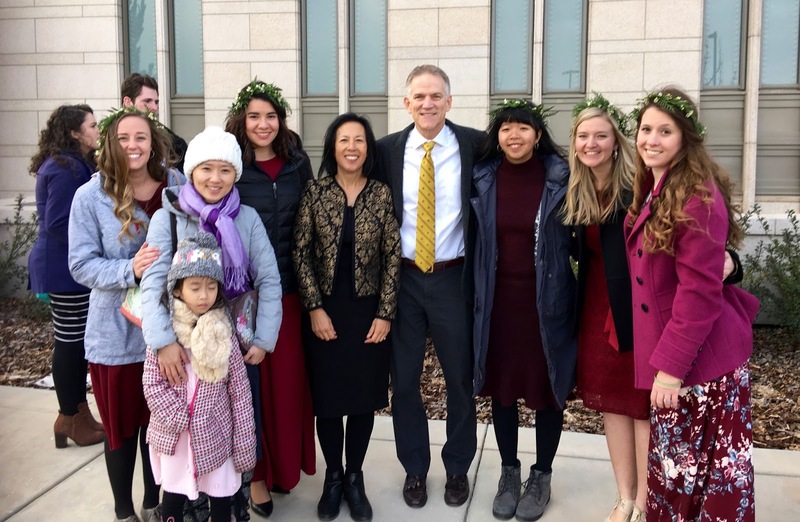 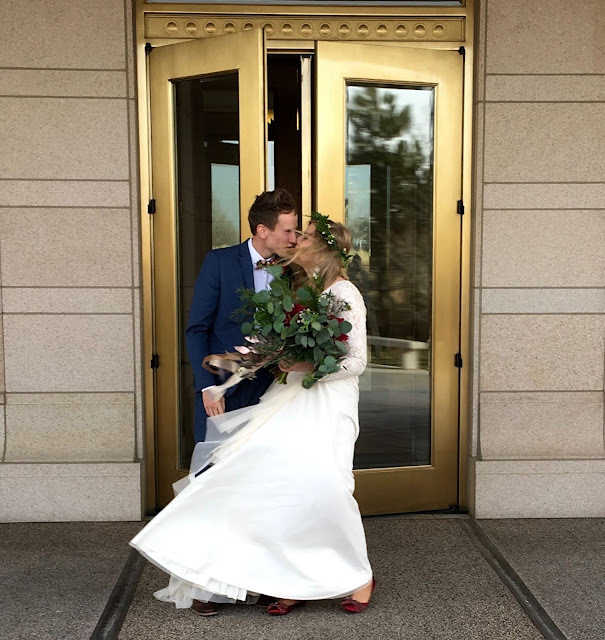 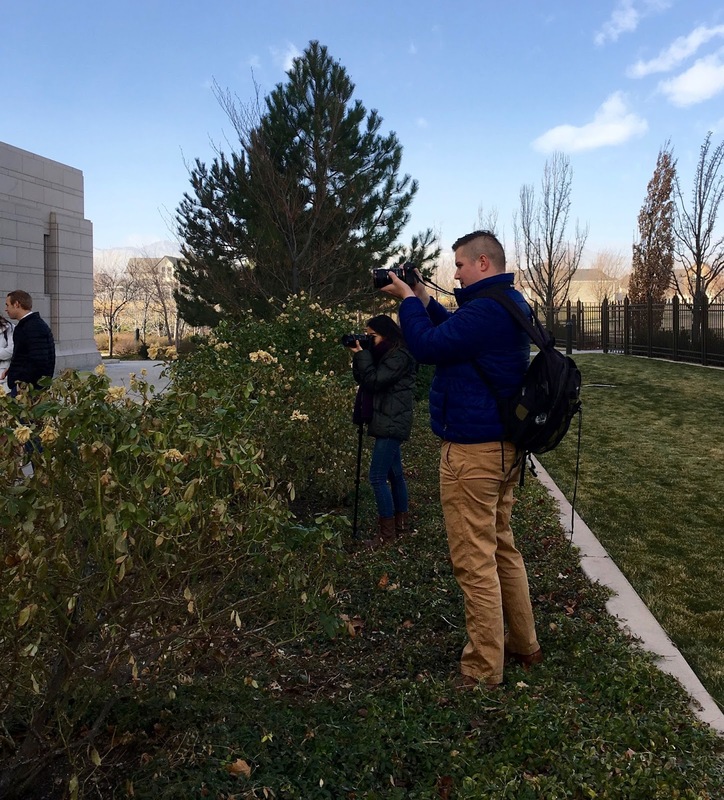 Our first trip to the Oquirrh Mountain Temple! 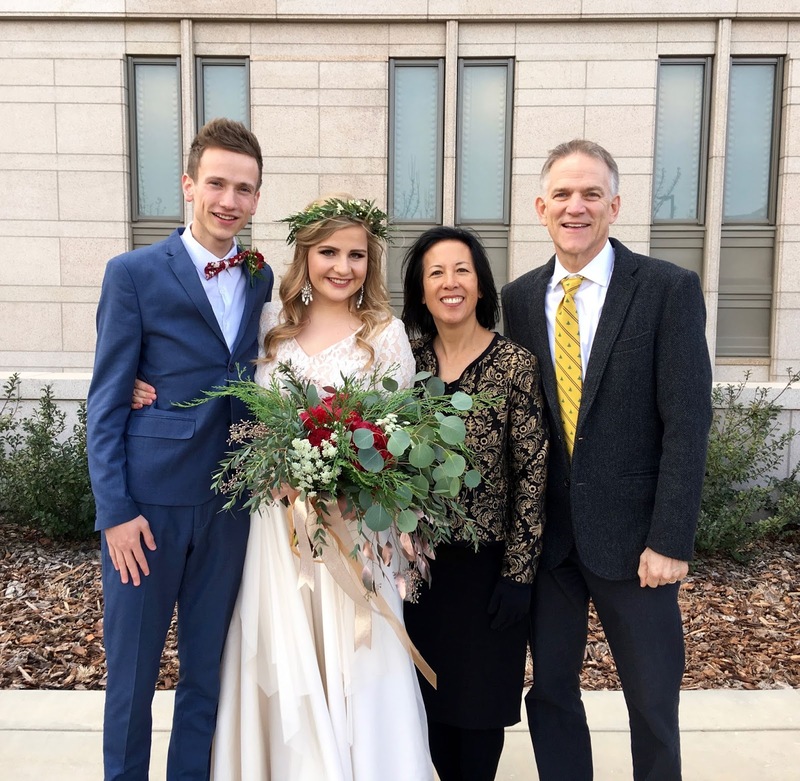 So many of her companions were part of the wedding party! 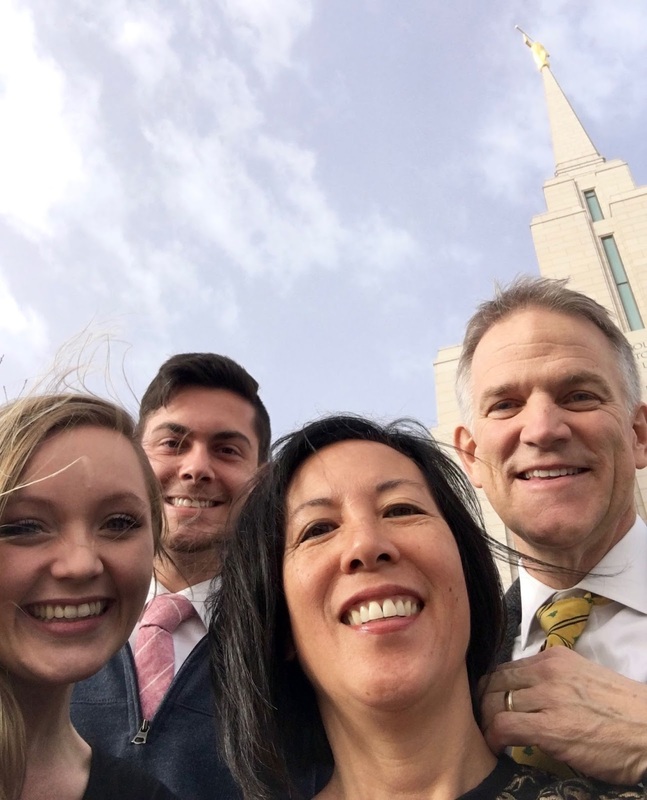 Fun to run into yet another sister from our mission! More missionaries at the reception! We love getting visits in Provo too! 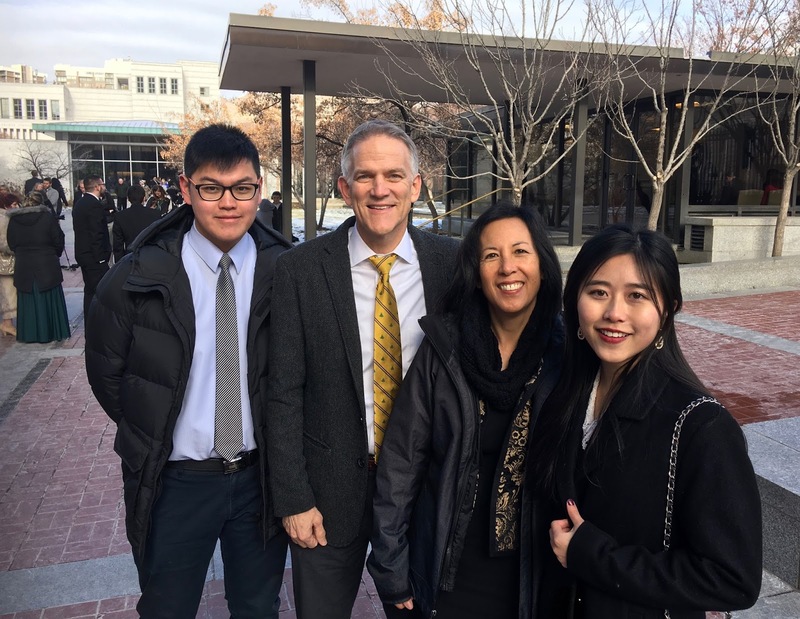 Met another Taichung missionary on Temple Square! 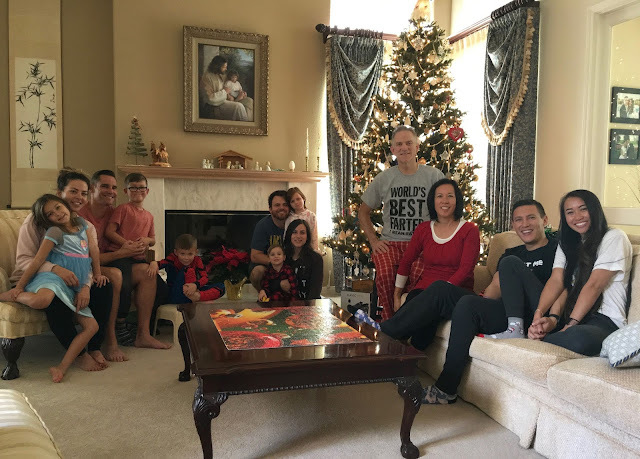 Nothing is better than holidays with family! 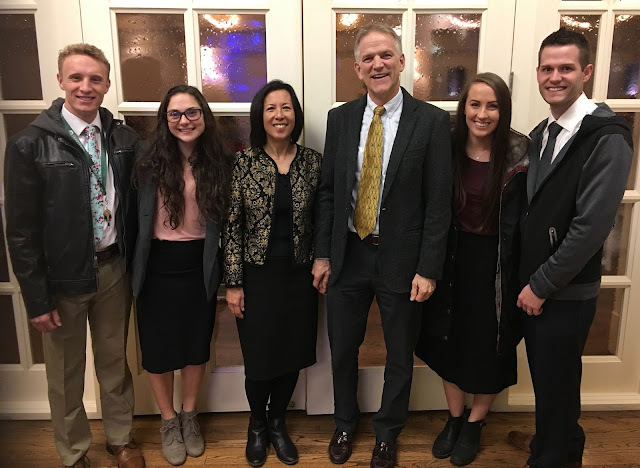 Missionaries are indeed part of our family! 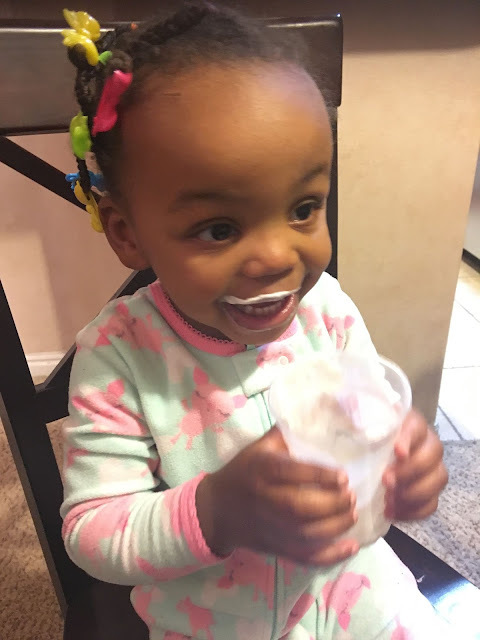 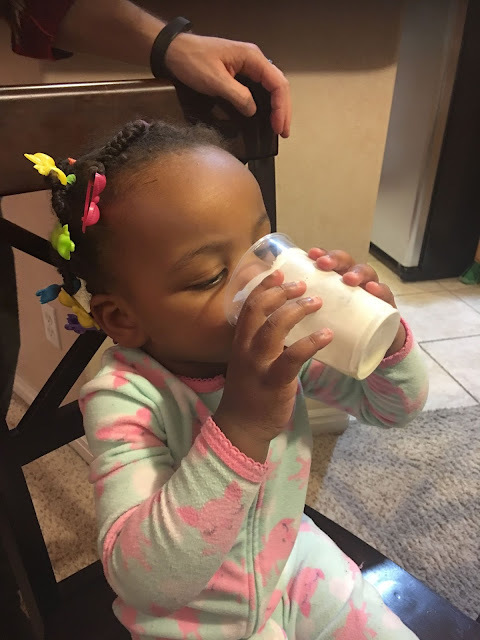 Starting the grandbabies early on the Blickenstaff egg nog tradition! 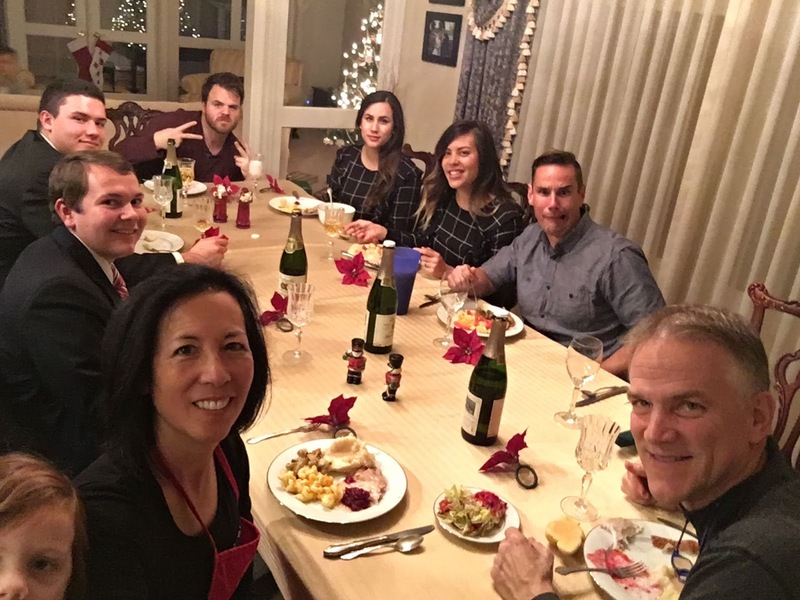 Back in California, another Christmas dinner is to be enjoyed. Again, missionaries are part of the family! Egg nog in the back right corner is almost gone! 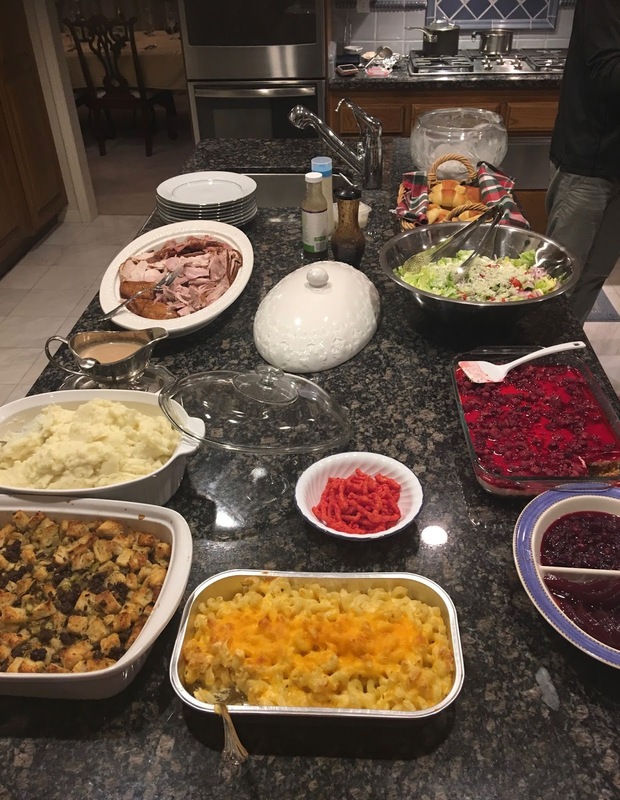 Anybody else like my son-in-law who has to have Flamin' Hot Cheetos with his macaroni and cheese?! 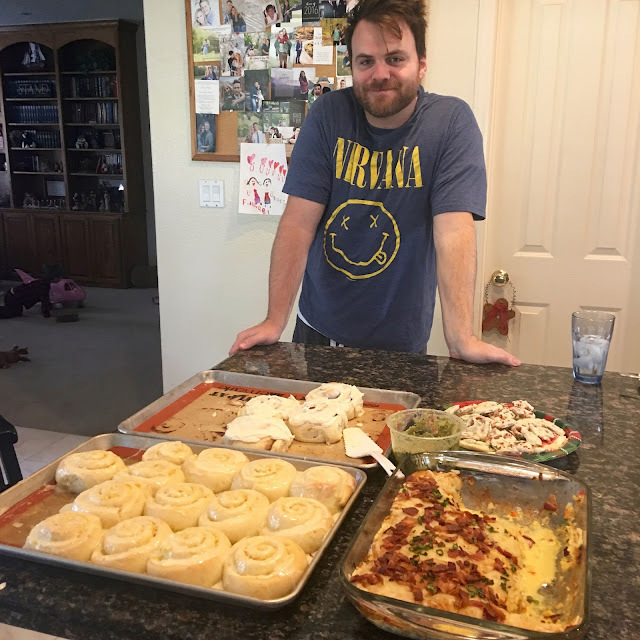 Another Blickenstaff tradition...sweet rolls...for my sweet family!